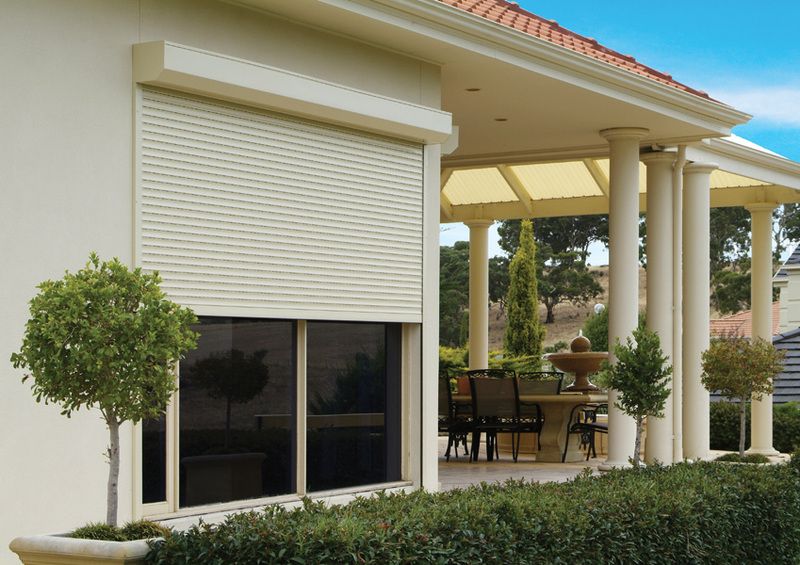 Australia’s Leading Supplier Of Made To Measure Roller Shutters! Whether you’re a manufacturer, installer or retailer, CW Products offers Australia’s largest range of roller shutter profiles, accessories and made-to-measure, precision cut roller shutters. We offer quick turn around and irrespective of the size of your operation, CW Products has the right solution for your business. CW Products can help your roller shutter business become more efficient by saving you time and money. Why not reduce your labour costs, machinery maintenance costs and stock holdings? 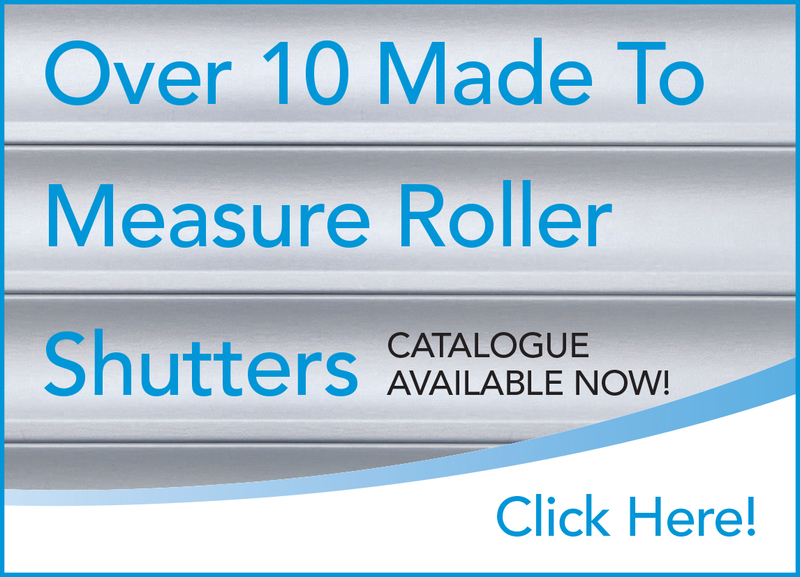 Our Wide Range Of Roller Shutters Measure Up! With a wide range of high quality, made-to-measure roller shutters for both commercial and residential applications, CW Products offers a wide choice of profile colours with superior paint finishes. All ideal for the harsh Australian climate. And all roller shutters come with a CW Products 5 Year Roller Shutter Guarantee! CW Products can supply you with high quality made-to-measure roller shutters at a great price!